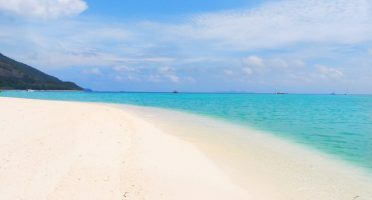 📅 March 2019 March 17, 2019 by Bruno B. 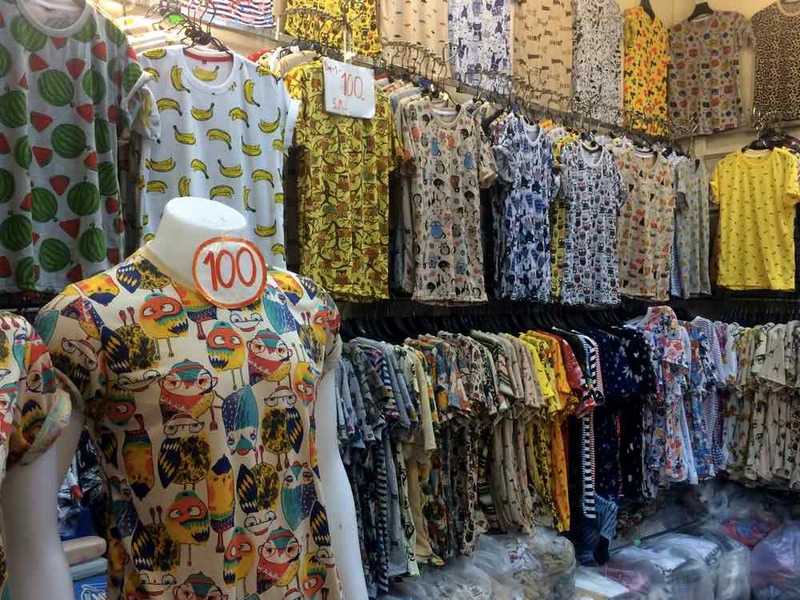 >> Bangkok Shopping Guide: 7 Places You Should Not Miss! 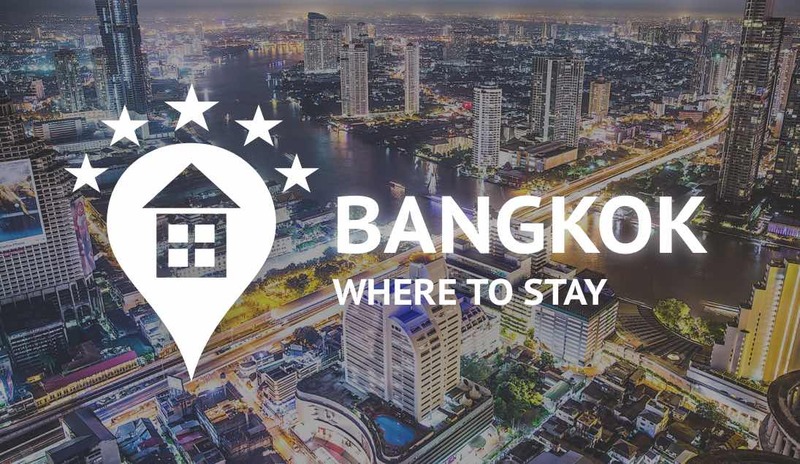 I hope this Bangkok shopping guide really comes in handy for you! 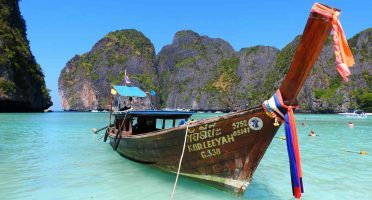 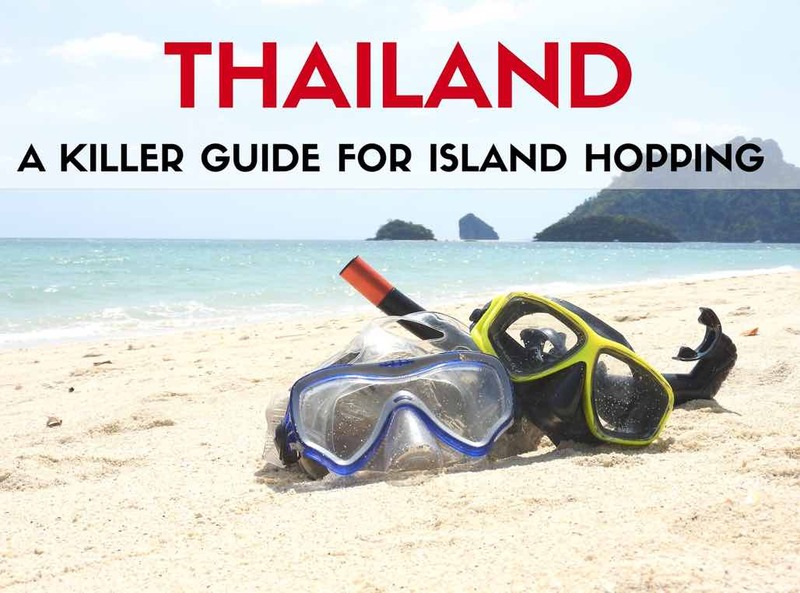 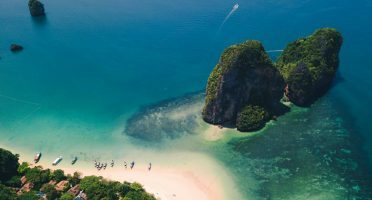 Looking to island hop in Thailand‘s islands after Bangkok? 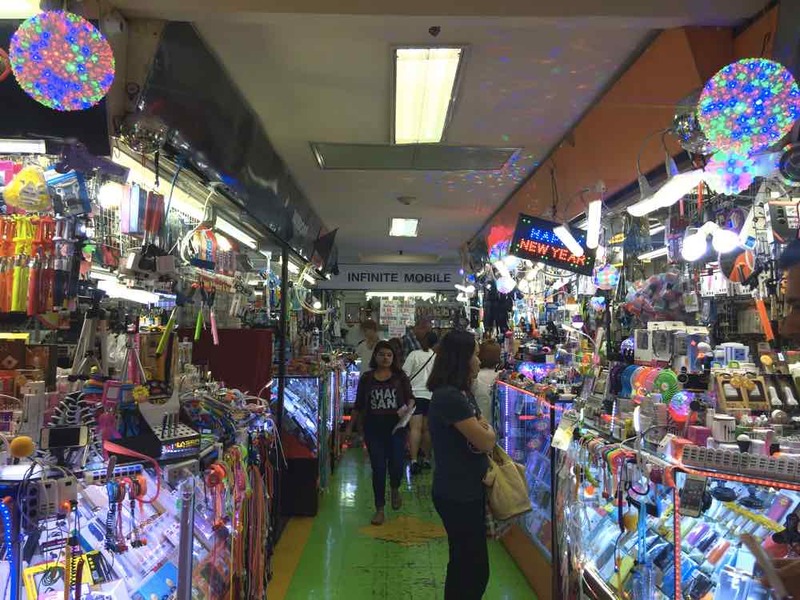 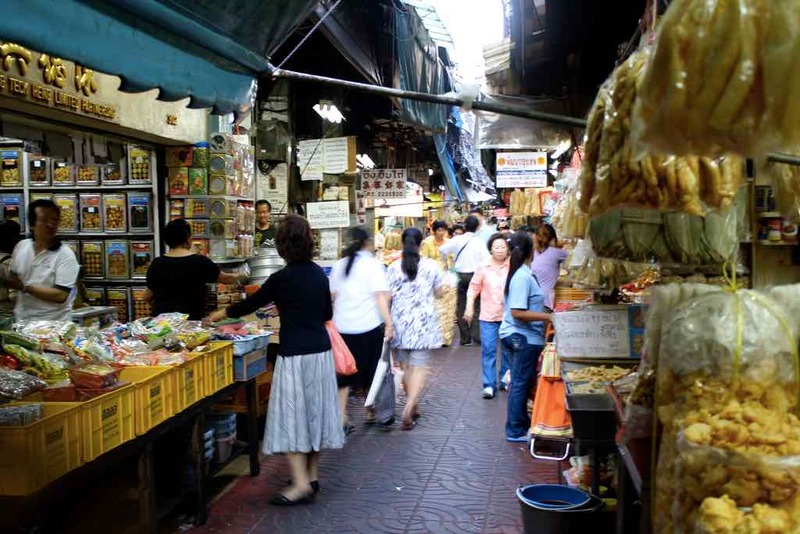 What did you buy in Bangkok? 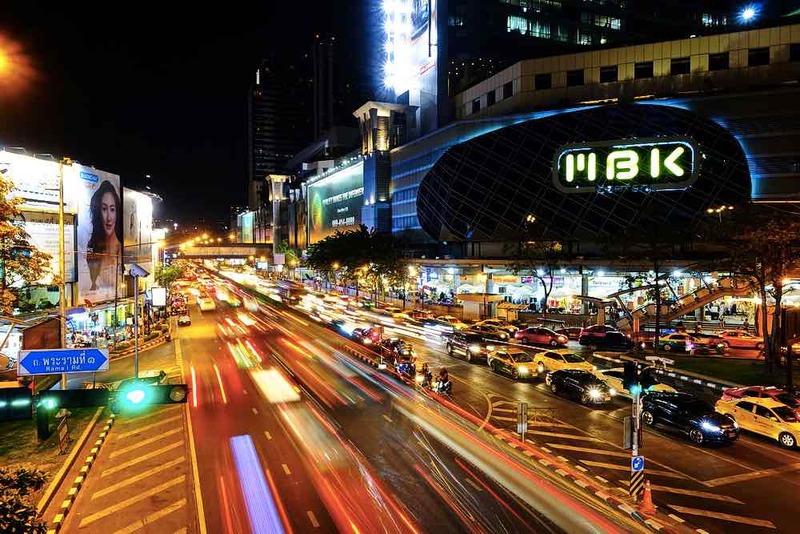 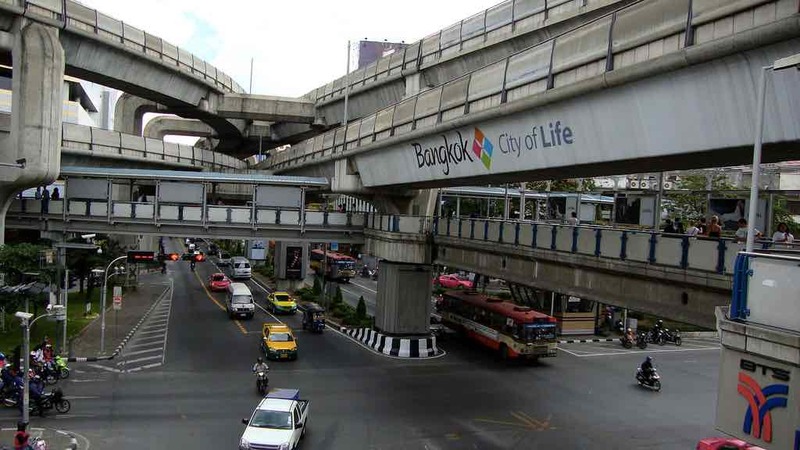 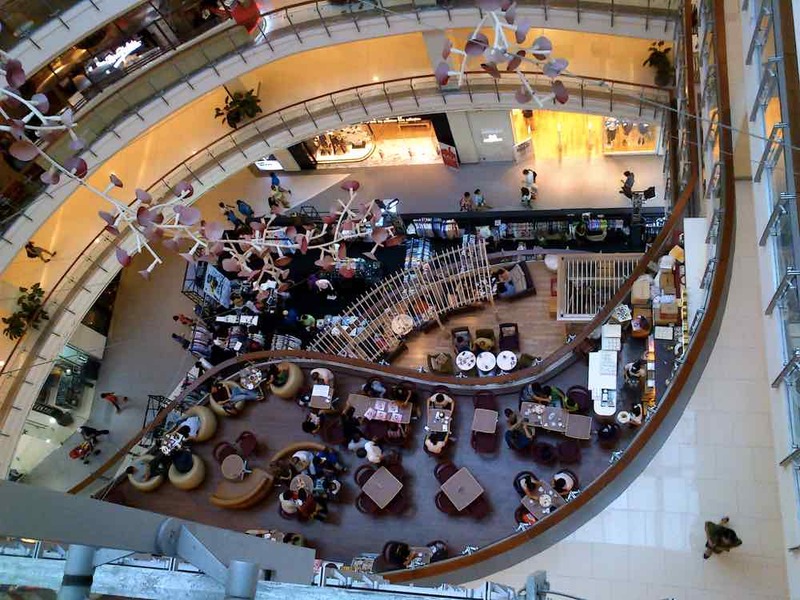 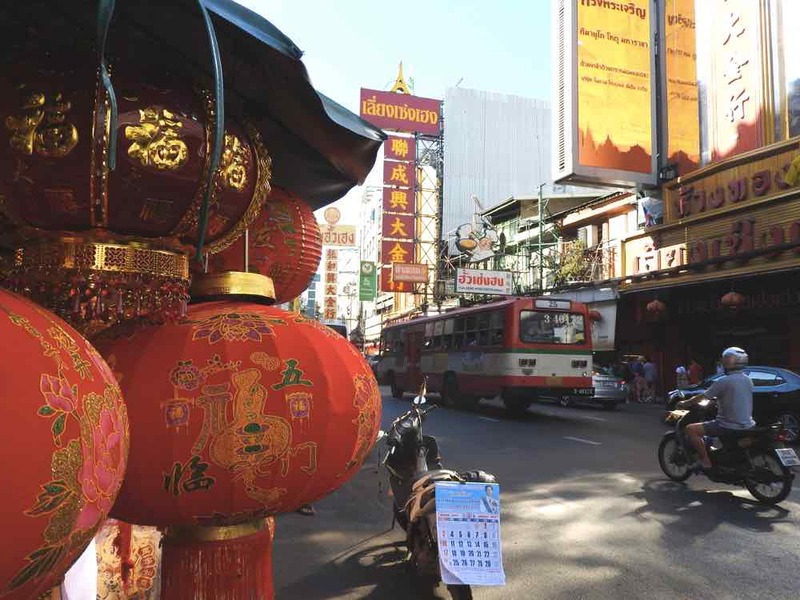 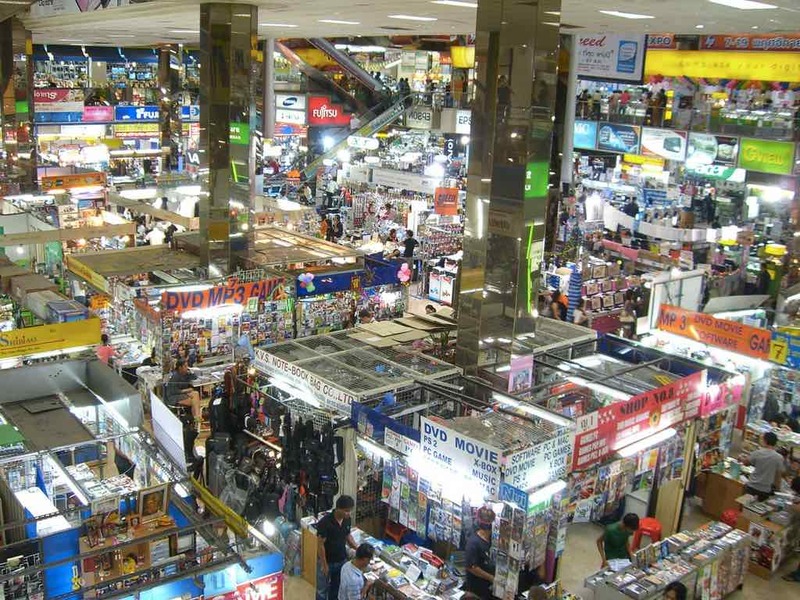 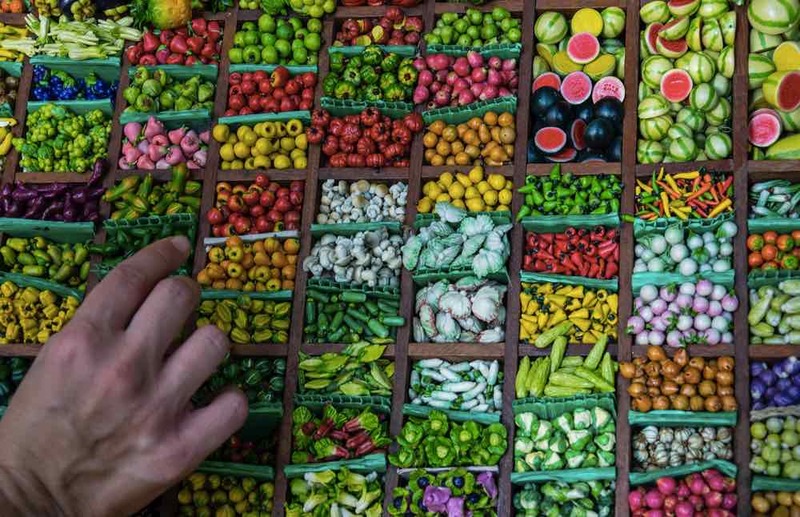 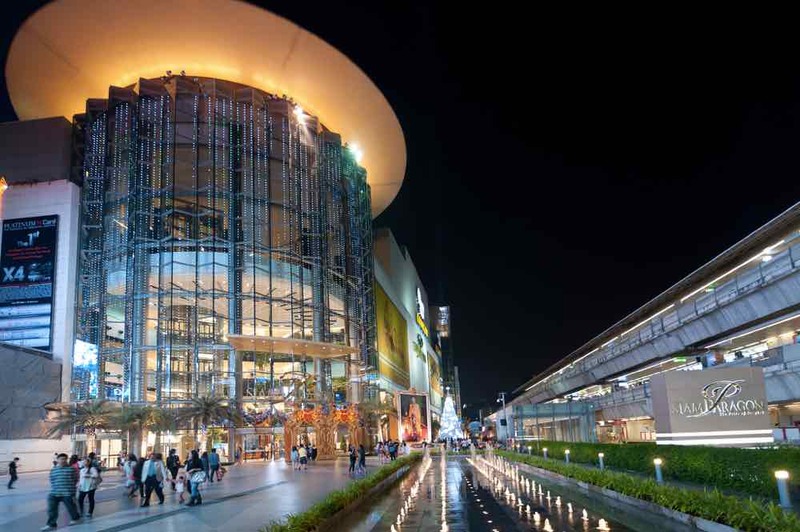 Have you ever experienced Bangkok’s shopping frenzy?